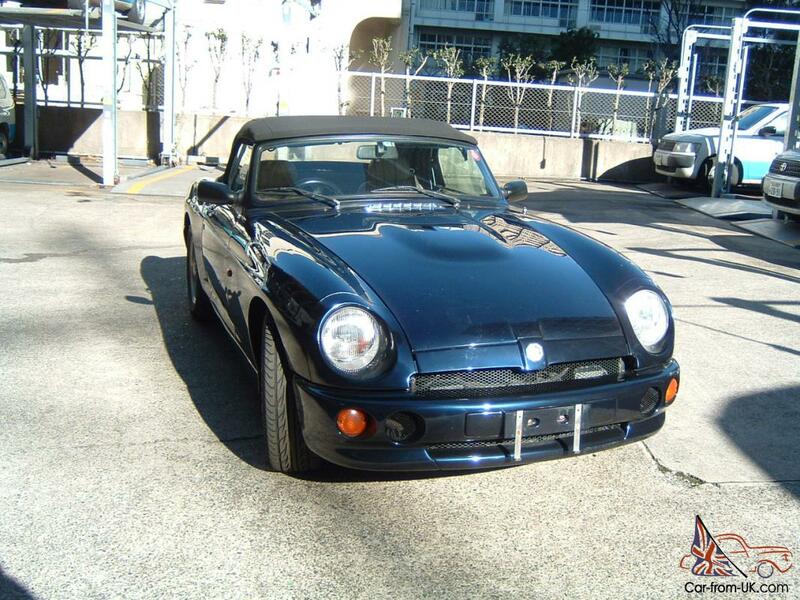 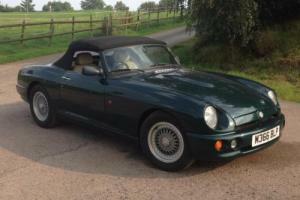 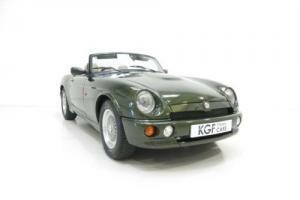 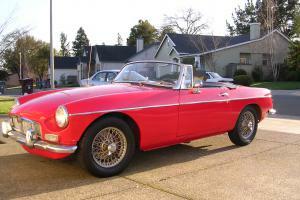 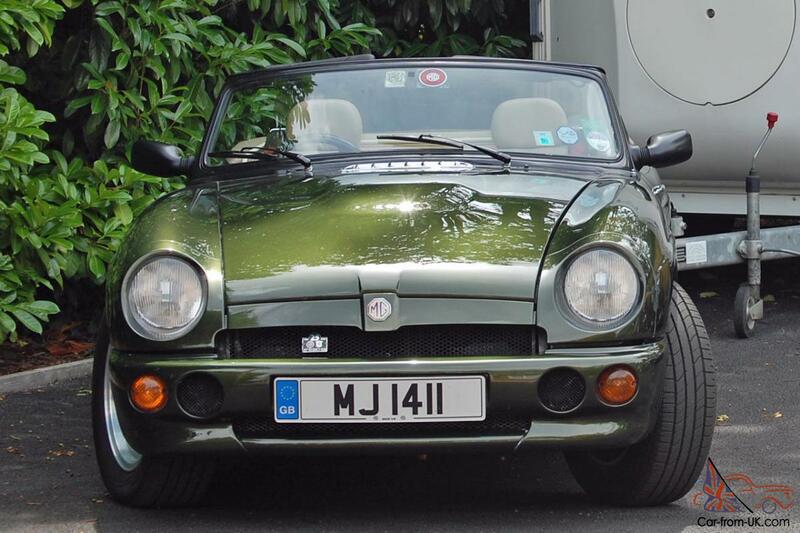 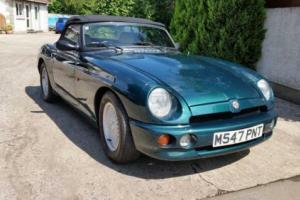 Want to buy MG RV8? 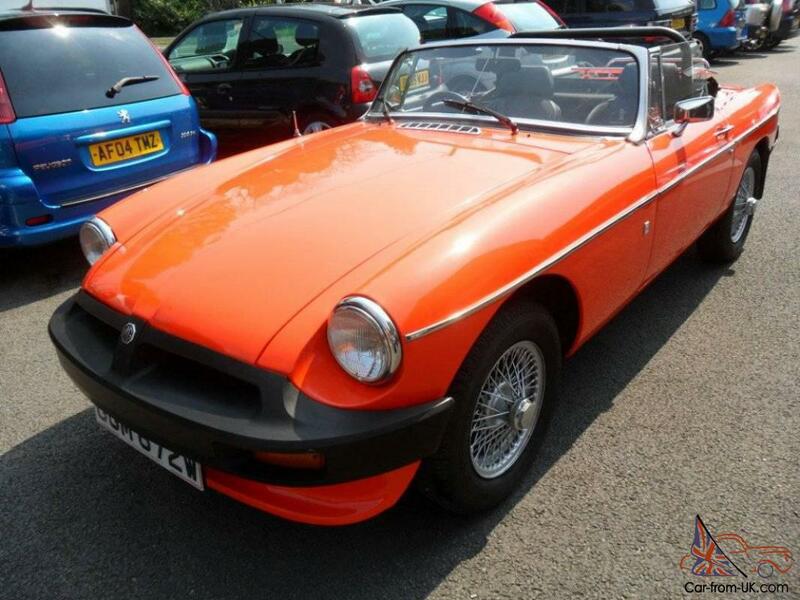 Model MG RV8 1992 issue was an attempt to re-recreate the classics, to mark the 30th anniversary of the first model MGB. 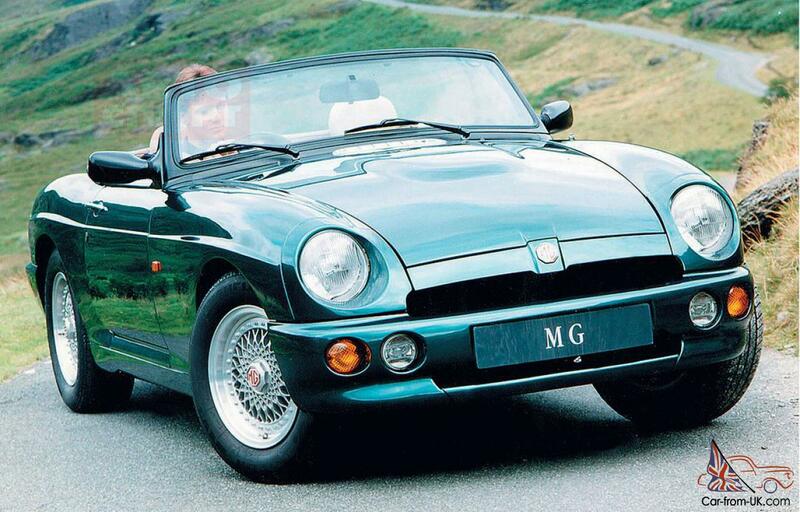 The body was typical for MG, but with rounded edges, as if carved in his wings and lights that echoed all the original features. 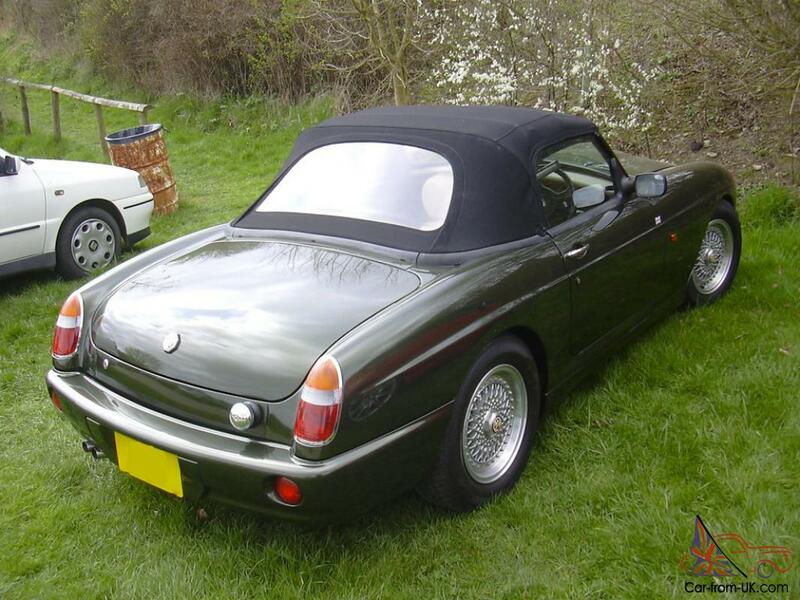 In fact the doors and boot lid are identical to the old model, as the bottom. 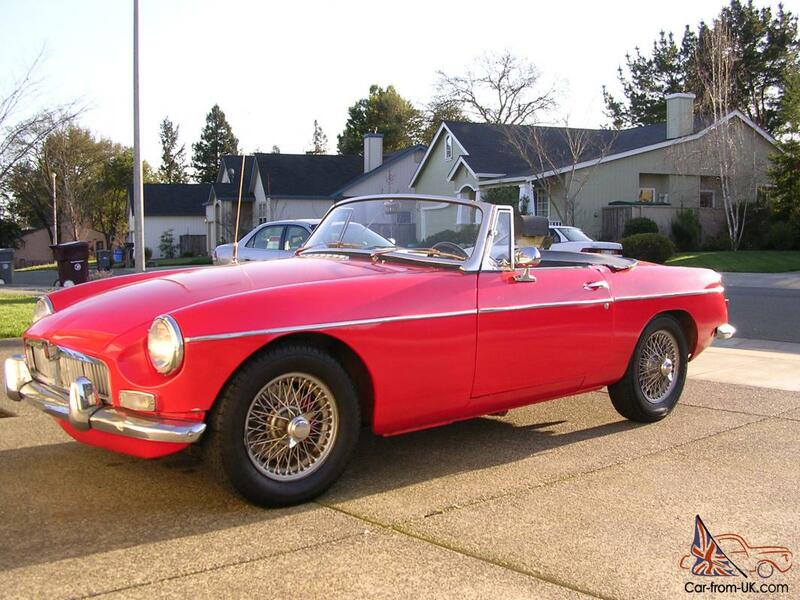 Nevertheless, in the new there was a front linkage suspension with a lever, and at the rear axle on the leaf springs, but with telescopic shock absorbers Koni. 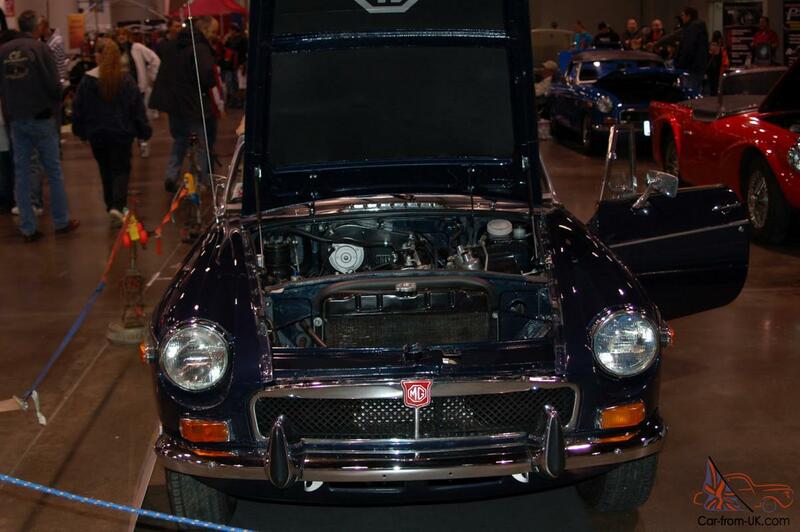 Animated car V - shaped eight-cylinder engine in the range of 4 liters, taken from the Range Rover, but a enhanced version of the fully aluminum V-shaped eight-cylinder engine of the old Buick. 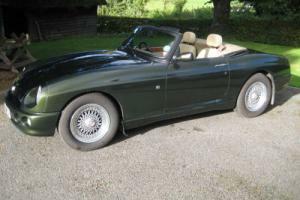 The engine gave an excellent torque at a low number of revolutions per minute, but could not compete with other British sports cars of type TVR or Marcos. 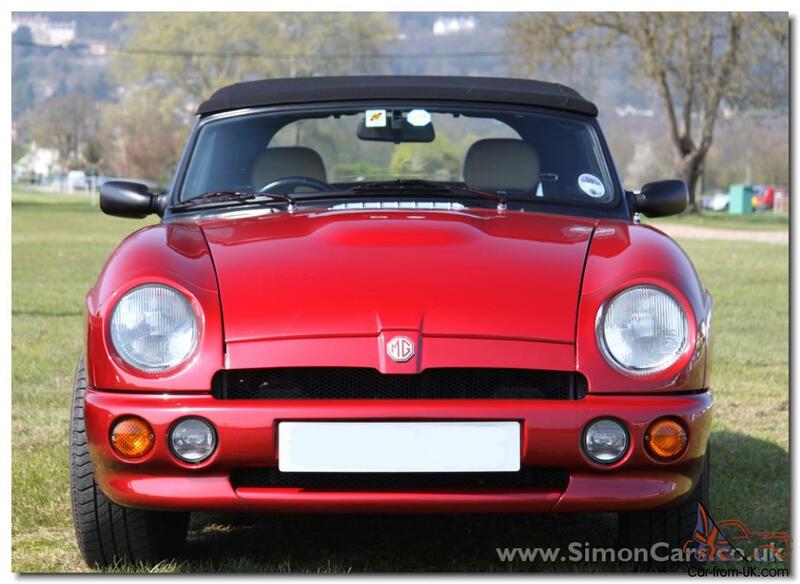 Salon RV8 again looked familiar, but the topic of the day was a luxury with the dashboard of walnut wood, and leather seats and with skin panels. 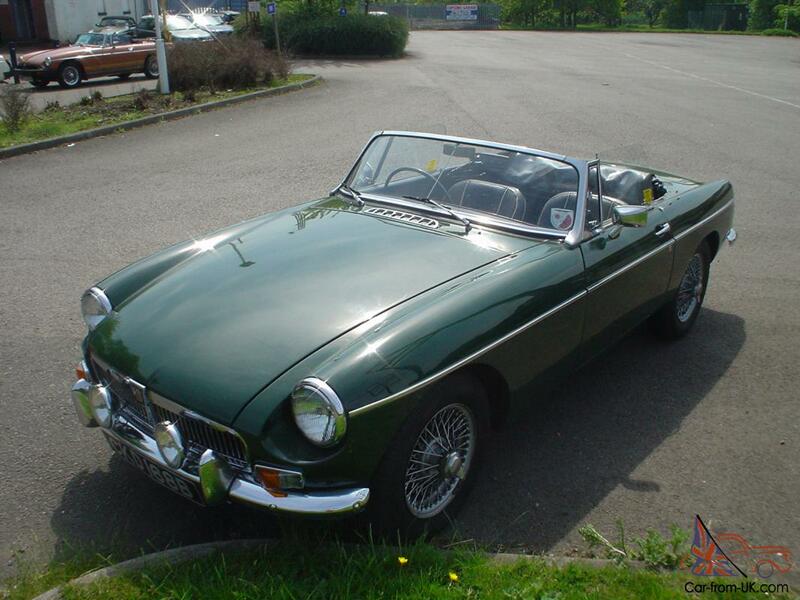 We are grateful to all, who will leave his opinion, the withdrawal or addition to our description of the MG RV8.